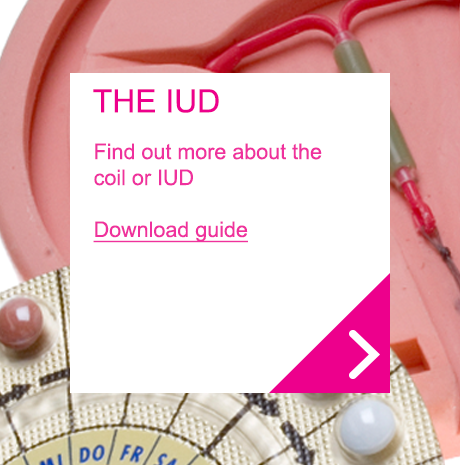 We work closely with Enfield GPs (family doctors) to help them to deliver LARC contraception (coils and implants). We have already trained many GPs in LARC and will continue to do so. 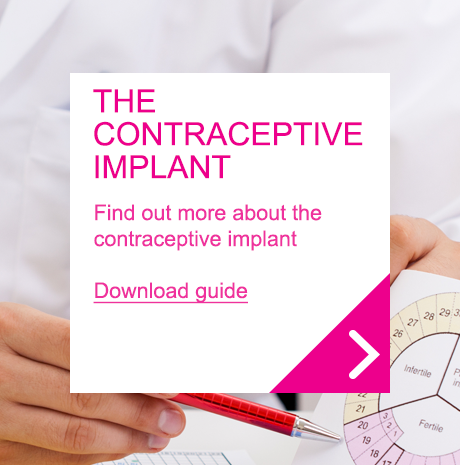 GPs are already able to provide all other forms of contraception (pills, patches and injections). The Enfield clinics will offer LARC procedures to those whose GP is not currently able to deliver the service, following referral from their GP. 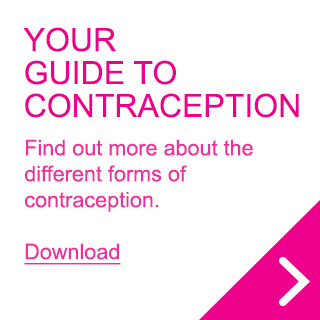 Oral contraception will only be offered to those not registered with a GP or as emergency provision for those unable to obtain an appointment with their GP on time. The proposed changes are designed to maximise a fair and widespread approach to sexual and reproductive health care throughout the borough. If you would like to discuss this further with us, we will be happy to explain the new model of care in more detail – write to northmid.enfieldclinics@nhs.net with ‘contraception’ in the subject line. 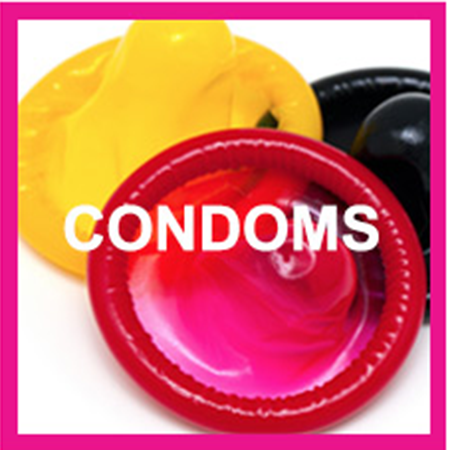 Please be aware that the only available contraception at ‘walk in’ clinics will be: pills, patches and injections. From October 2016 you will be given only one further supply of the above and redirected to your GP for future supplies. 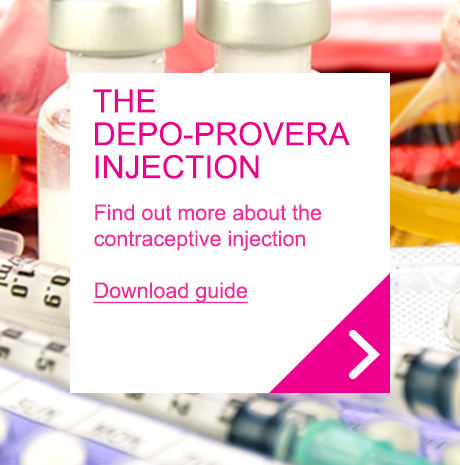 Click to read more about these changes to contraception provision.